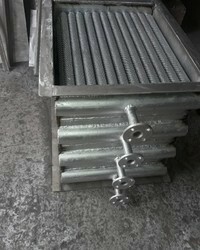 We offer Modular Steam Radiator. Modular design is our innovation which helps on easy cleaning, replacement and additions. Modules can easily be added one after another as per expansion needs. 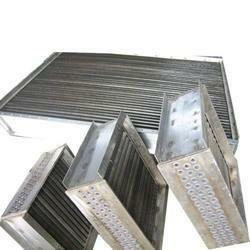 Modular Steam Radiators:- Modular design is our innovation which helps on easy cleaning,replacement and additions. Modules can easily be added one after another as per expansion needs. 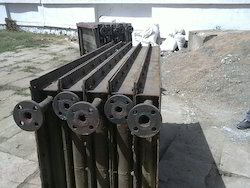 These Modular Steam Radiator are available in any capacity from 20 M2 To 200 M2 Area for required pressure . Looking for Modular Steam Radiator ?